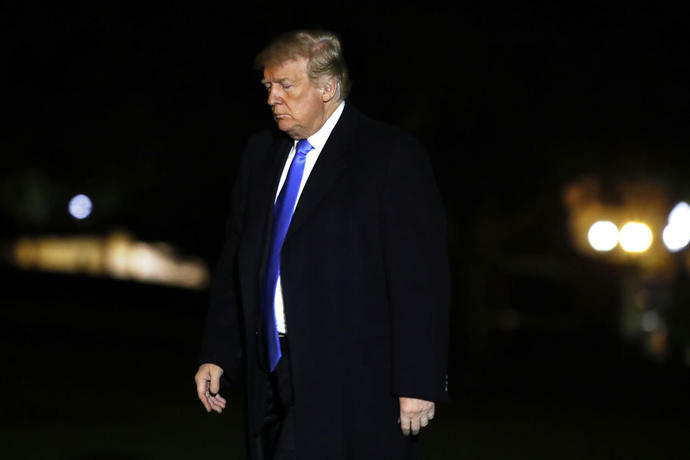 WASHINGTON (AP) -- President Donald Trump is backing off his claim that climate change is a hoax but says he doesn't know if it's manmade and suggests that the climate will "change back again." "This is the most deceptive, vicious world. It is vicious, it's full of lies, deceit and deception," he said. "You make a deal with somebody and it's like making a deal with - that table."